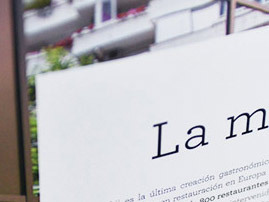 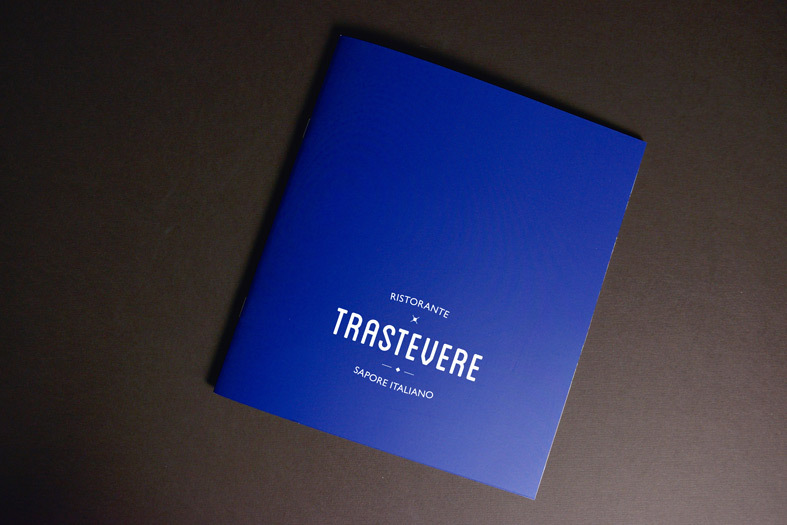 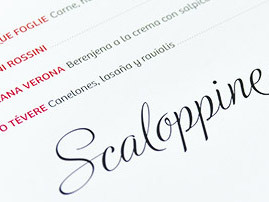 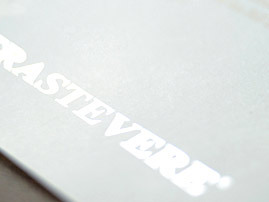 A corporate dossier that conveys the values of the Trastevere restaurants. 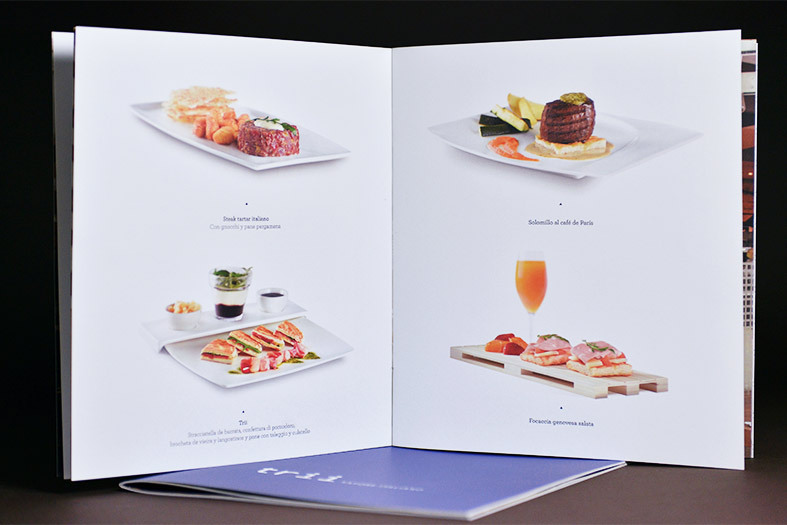 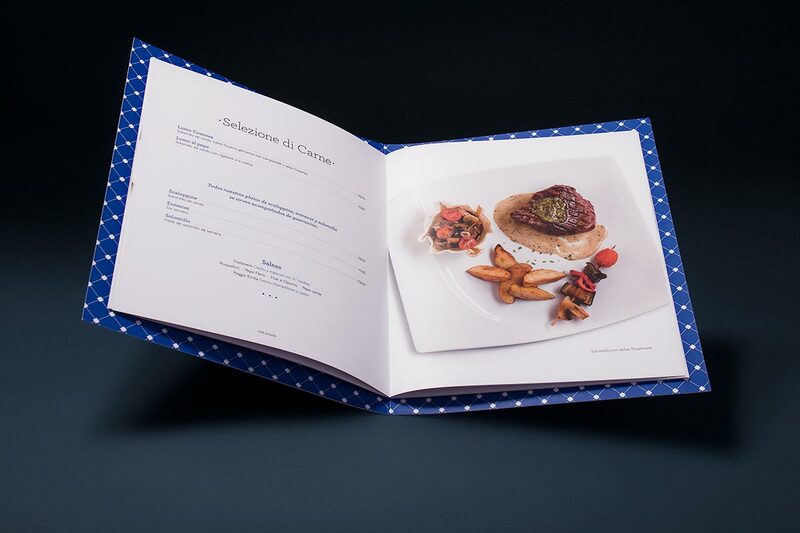 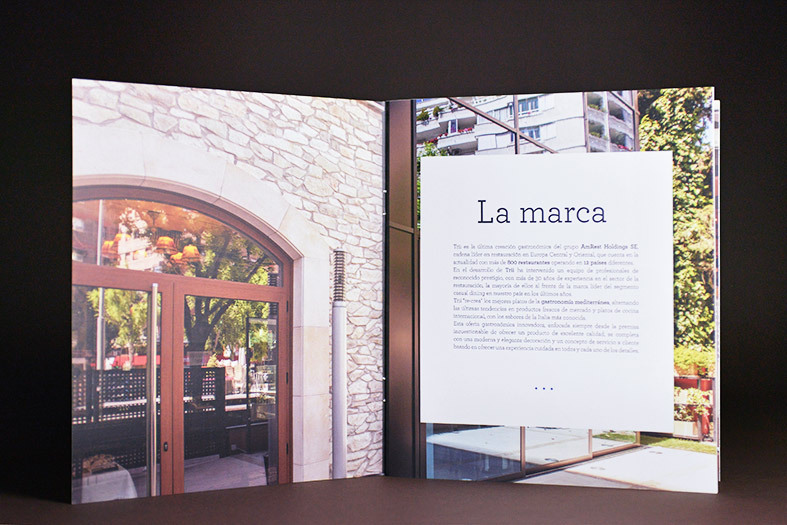 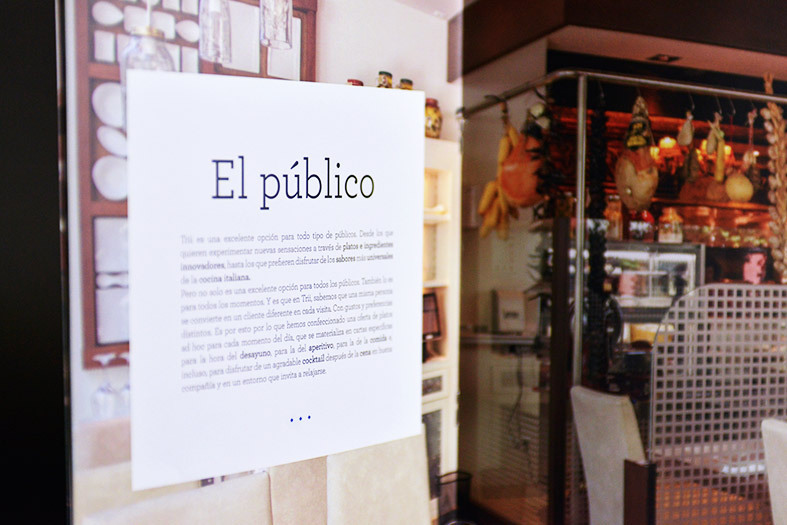 Its design was planned to highlight both the relaxed atmosphere and the quality of the cuisine, putting an emphasis on the images and featuring the font of the new menu. 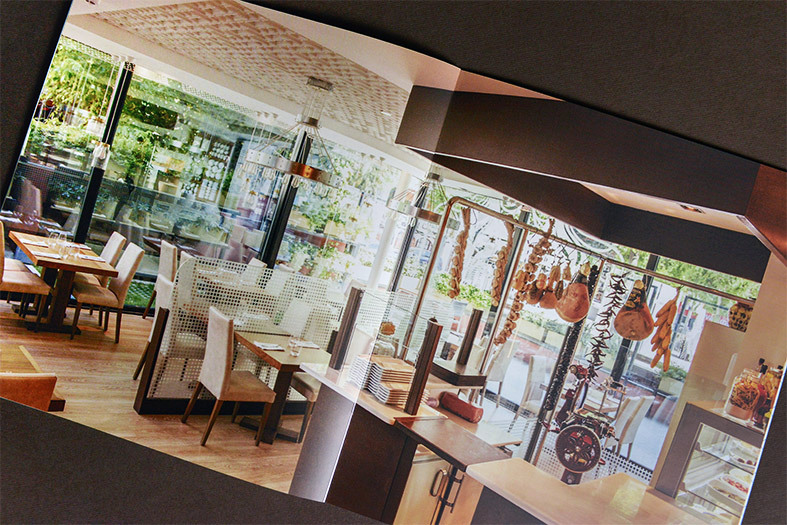 Here you have more works we've done for Trii.